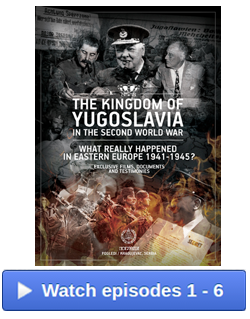 General Draža Mihailovich: THE VICTORY OF VINDICATION! 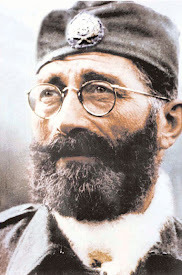 Historic Day in Belgrade, Serbia as Higher Court overturns 1946 Conviction of General Draza Mihailovich on May 14, 2015! THE VICTORY OF VINDICATION! 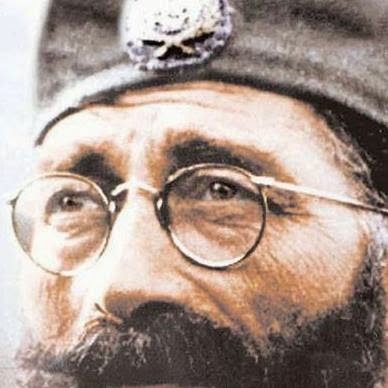 Historic Day in Belgrade, Serbia as Higher Court overturns 1946 Conviction of General Draza Mihailovich on May 14, 2015! Aleksandra's Note: It is through tears of joy and relief that I announce that what so many of us have been hoping and praying for all these years has finally come to pass! As the world marks the 70th Anniversary of the end of World War Two, one of the war's greatest heroes and martyrs has officially been rehabilitated by the Higher Court in Belgrade, Serbia! 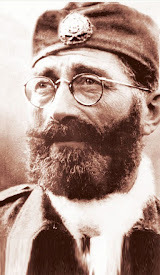 The historic decision is final, reversing one of the most unjust convictions in the history of mankind, and restores all civil rights to Serbian General Dragoljub Draza Mihailovich, falsely charged, tried, convicted, and executed by the Yugoslav Communists in July of 1946. 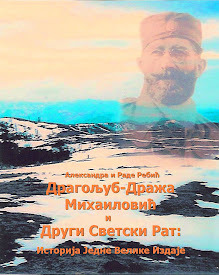 I opened this website dedicated to General Mihailovich back in July of 2006, in honor of the 60th Anniversary of his death, and that is the same year that the request for the official rehabilitation of Mihailovich was first initiated in Belgrade. It has been nine long years since then, with many setbacks and continuances in the rehabilitation process. Though many lost hope that it would ever come to fruition, others did not. 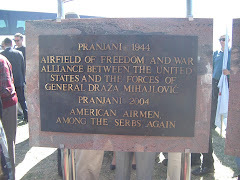 While many of Draza's loyal patriots did not live to see this day in May come to pass and many of those American and Allied WWII veterans he saved during the war did not live to see this day, their departed souls will be celebrating along with us. The coming days, months, and years will be filled with righting the wrongs of the last 70 years, but the biggest obstacle has finally been overcome. With great respect I declare to the Higher Court in Belgrade - "Well Done and Thank You!" 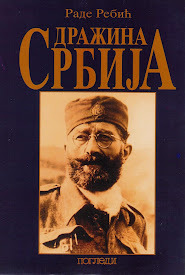 Serbia, on this day, May 14, 2015, has found its soul! 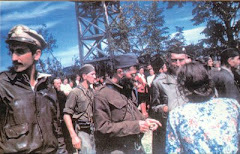 "The rehabilitation of General Draza Mihailovich is solid proof that the Partisan movement in Yugoslavia was a living lie. They had to kill him to be able to continue promoting their lies for 70 years." My father's words remind us that the work must continue. Our fathers and grandfathers did the heavy lifting - they walked the walk. They fought the war and the long and hard battle for vindication after the war. They never quit. I only wish that those who have departed could have lived to see this day. It's now up to us. 1. Collect all the books filled with the lies of the last 70 years. 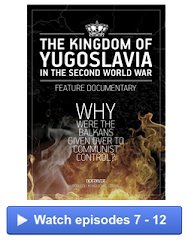 Though I am adamantly opposed to the burning of books, the books filled with communist lies that have poisoned the historical record with regards to General Mihailovich and the Chetniks need to be collected and put away somewhere where they can no longer poison any more hearts and minds. 2. 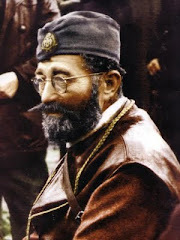 Make General Draza Mihailovich a Christian SAINT in the Serbian Orthodox Church. 3. 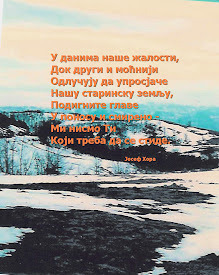 Proclaim May 14th a national Serbian holiday and establish that date as the SLAVA of General Mihailovich, making it the Patron Saint's Day dedicated to him and celebrated forevermore by Christians all over the world. To all those individuals and groups who initiated and participated in the Rehabilitation process from its inception in 2006 to this day, nine long years later, "Thank You" for never quitting, for keeping the faith, and for maintaining the courage of your convictions no matter how many setbacks you had to endure. To all those who have supported the Mihailovich Rehabilitation process and have kept the great General in your prayers and who never lost faith no matter how many disappointments you had to endure: "Thank You." And most of all, to the one and most Holy without whom none of us could have endured and none of this could have come to pass: "Thank You." God's justice ALWAYS prevails. 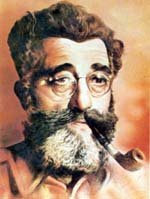 To our dear General Mihailovich: I hope that on this day you are with your Serbian patriots, your brothers in arms, your civilian men and women who loved and followed you regardless of the price, the American and Allied WWII veterans like Richard Felman, Curtis "Bud" Diles, Arthur "Jibby" Jibilian, Charlie Davis, Nick Lalich, George Vujnovich, George "Guv" Musulin, and so many others who are no longer with us here on earth. I hope that you are celebrating with great joy in your hearts. You deserve it!